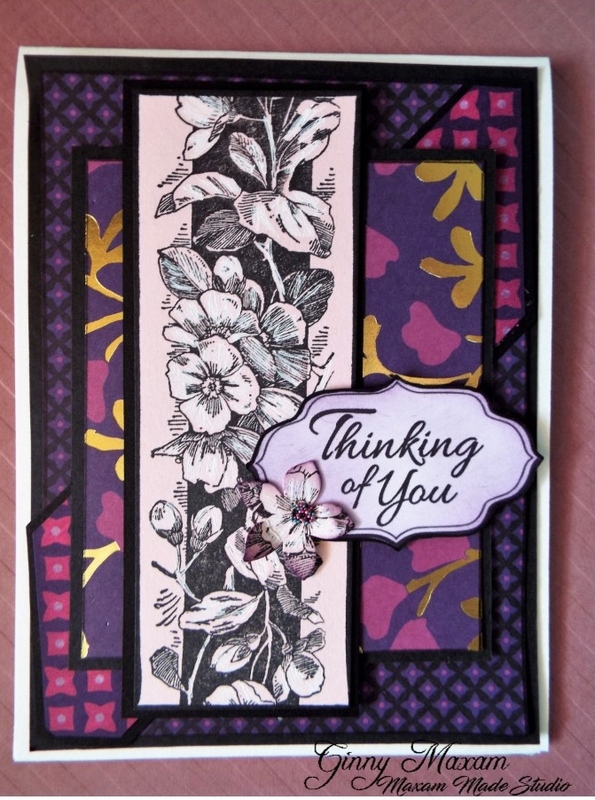 This weekend over at Christian Card Makers FB color challenge for the weekend was in shades of purple. 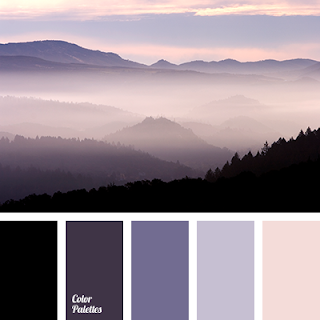 Not Barney Purple, but deep rich, earthy shades of purple. I also used This weeks new sketch challenge. 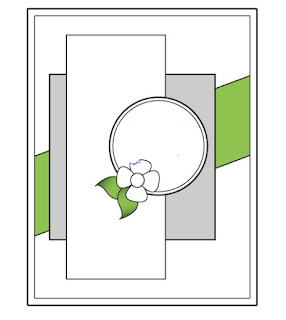 I will show you the card and then the process - I've got a couple of supply tips to share too! A beautiful Dogwood border, that just stamps up so beautifully! Here is a tip, When using rubber stamps you may notice that over time some of your rubber can get a hard feeling, this can be caused by a number of things, age, where it is stored and how it is cleaned. The rubber was very hard and slick. This little 1.00 hardware store item will bring back your stamps almost every time! It is a foam sanding block! I have been using these for years! If the stamp is really bad and I have had to give it a deep sanding, I wipe the rubber with a little glycerin and let it sit over night and then wipe off with a damp towel. a bottle of glycerin can be found in your drug store for a few dollars. To give my bright white a little color, I used my "purples" distress tool. I did not add any more ink, I just rubbed the sentiment until I had the desired amount of color! I hope you find my little tips useful in your crafting arsenal! Playing with a New Ink.